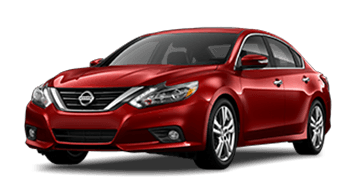 With seating for up to five, a V6 engine and Nissan Intelligent Mobility™, it's easy to see why so many new car shoppers opt for an Altima. Whether traversing paved paths or taking your adventures off-road, the Continuously Variable Valve Timing Control System and navigation-equipped Nissan Rogue has your back. The Nissan Sentra enhances your excursions with an array of assistive features like Intelligent Cruise Control, Blind Spot Warning and Bluetooth® capabilities. Upgrade to a Nissan Pathfinder to enjoy seating for up to 7, an impressive horsepower rating of 284 and an innovative Tri-Zone Entertainment System! There are so many reasons why drivers near Kennewick, WA choose to shop our new and used dealership in Pasco, and we encourage you to contact us to learn about them all! Here at Bill Robertson Nissan, we care about not only your auto needs but the needs of the community as a whole. Whether we're sponsoring an event for the Boy Scouts of America or helping you find a genuine auto part for your Nissan Rogue, our dealership is here to serve. 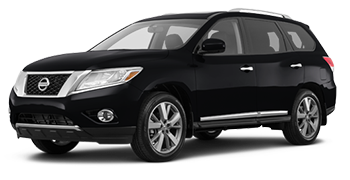 Visit our car dealership near Richland, WA to explore the Nissan lineup today! 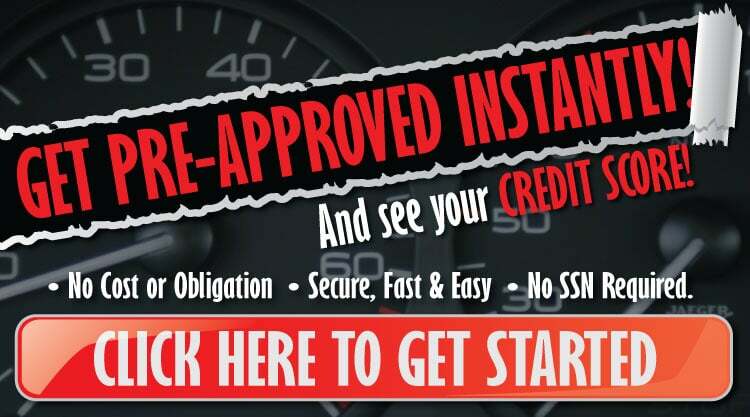 Our sales staff will introduce you to quality models that satisfy your on-road needs while our finance center reviews the loan packages you can put to use. Peace of mind comes standard here at Bill Robertson Nissan, and we invite you to reach out to our team to learn about our Engine for Life offer, exchange policy and premium amenities. Should you already own a Nissan model, our service department can help you keep up with its maintenance needs. Turn to our trusted Nissan dealership for all things trade-in, purchase, finance, and maintenance! 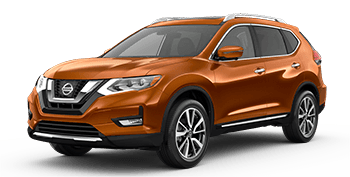 Bill Robertson Nissan is your go-to dealership if you're in search of new cars for sale in the Tri-Cities, WA area, so feel free to drop by our Pasco showroom to shop the Nissan lineup. Your ride's first oil change is complimentary when you purchase a new Nissan here at our dealership, so visit our pet-friendly business today, grab a cup of the gourmet coffee we offer and meet the affordable Altima or test drive a Pathfinder! We're familiar with all the new Nissan models we stock, so contact us with any and all questions. Our on-site finance department is here to find the auto solution you've been looking for! Make your way over from nearby Richland, WA to speak with our experts about your needs. You can use our site to complete one of our credit applications before heading over, or you can explore the other resources we've made available online. 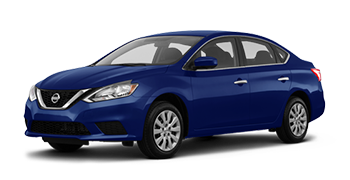 Learn about the assistance we offer drivers with sub-prime credit scores, review the differences of buying versus leasing or use our payment calculator to get a feel for what installments on a new Nissan Sentra may be! Our car dealership in Pasco, Washington can help you secure all the genuine Nissan parts you need for an upcoming repair on your Titan pickup truck, so visit our parts center today. Genuine car products offer many benefits, and our team of trained professionals will happily review them all with you. For those of you who live in nearby Kennewick, ordering genuine car parts without ever stepping foot into our dealership is a breeze, as we have a secure online part order form! Here at our trusted new and used car dealership, we strive to ensure we're meeting the needs of all motorists; that's why we offer a variety of used cars for sale! Explore our pre-owned Nissan models, browse our certified inventory or shop the used cars we offer from other brands. Our affordable inventory is available right here on our website, so get your car search started now! 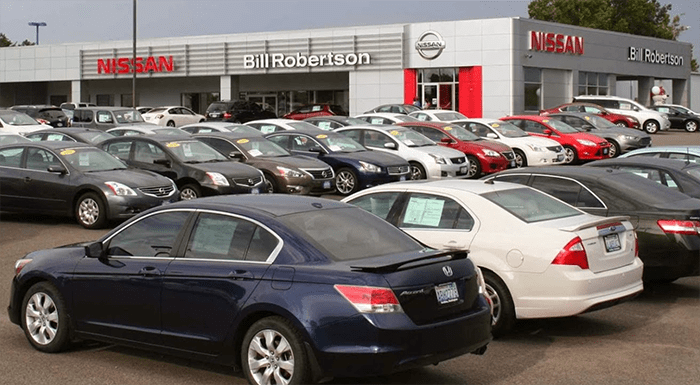 Thanks to our Bill Robertson Nissan used vehicle powertrain warranty, complimentary Carfax report and exchange policy, you can shop with peace of mind. Our state-of-the-art Nissan service department is waiting to treat you and your pre-owned Frontier to the hassle-free maintenance process and high level of care that you both deserve. Our certified technicians can work on your Nissan vehicle or ride from a different manufacturer. We offer courtesy shuttle services, rental cars, express services, Wi-Fi, service specials and even a way to request auto appointments online. What are you waiting for, team up with Bill Robertson Nissan for maintenance care today! We're located in Pasco, WA and serve the Tri-Cities area. While our showroom is not available 24/7, our website is! Motorists can value their trade-in, schedule a test drive for a sleek Nissan 370Z, check out our financing programs or even learn about our community involvement, all from the privacy of their home! Peruse our site now and contact us should you have any automotive questions. 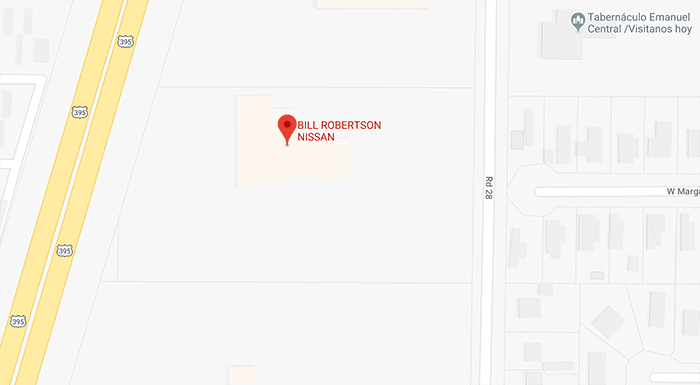 When you're ready to enjoy a Nissan shopping experience that has been customized to suit your needs, visit Bill Robertson Nissan in Pasco, WA near Richland!